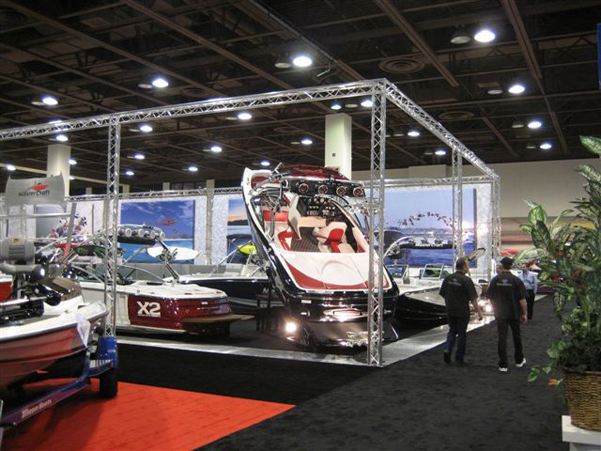 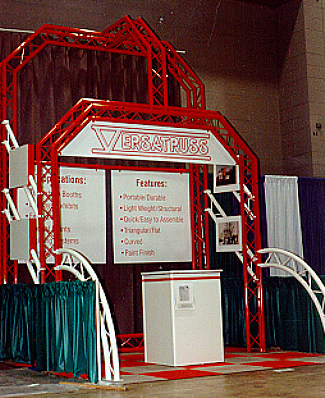 Versatruss is a versatile, mobile aluminum truss system. 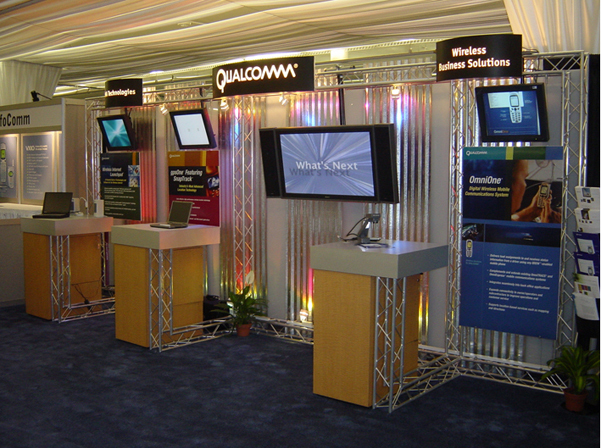 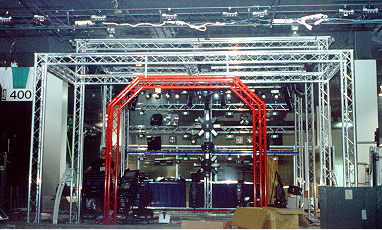 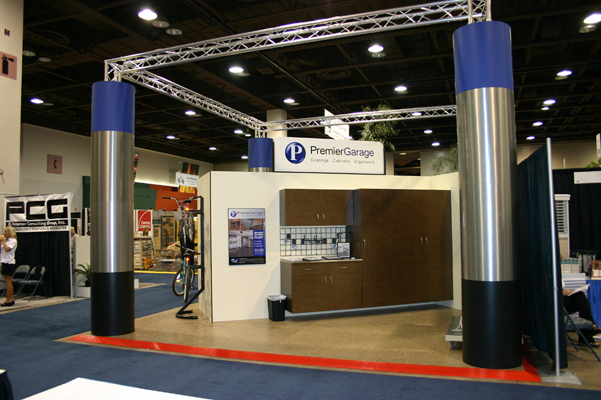 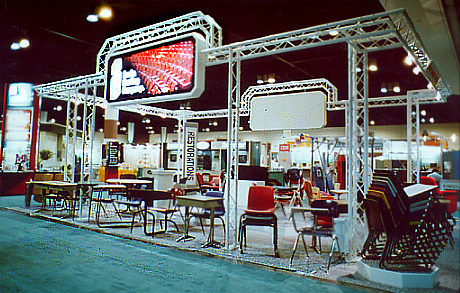 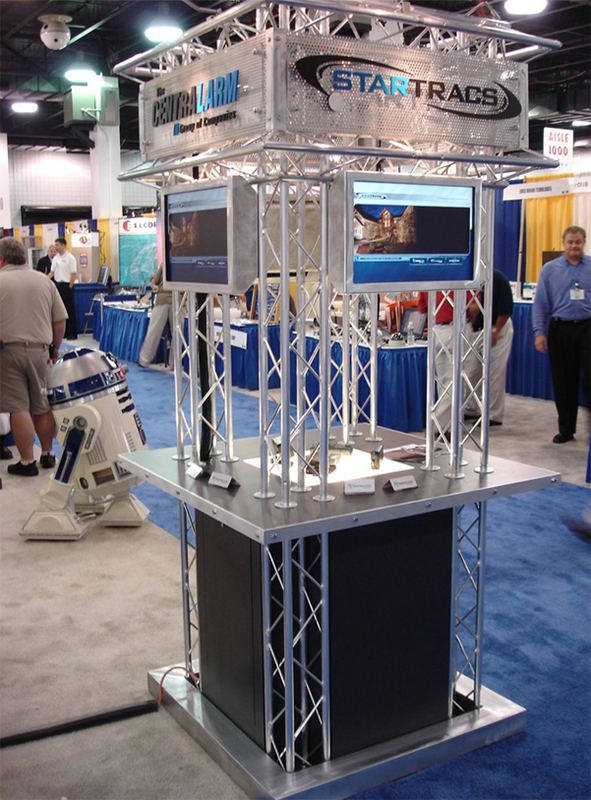 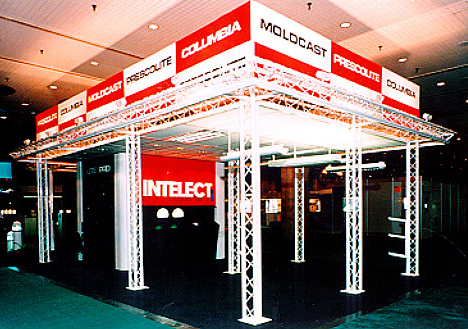 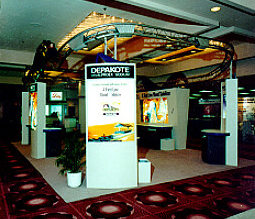 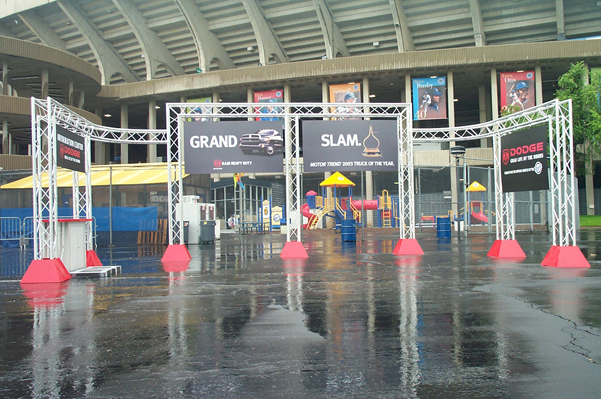 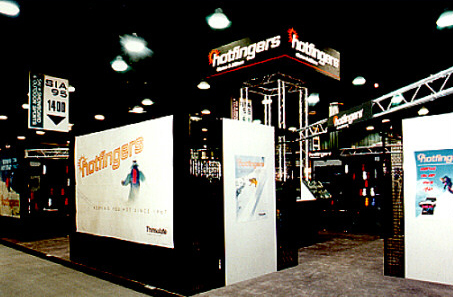 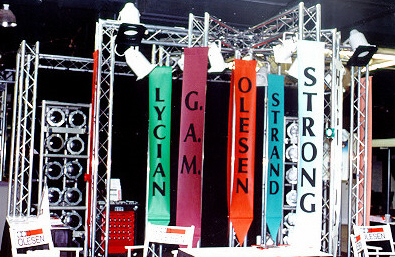 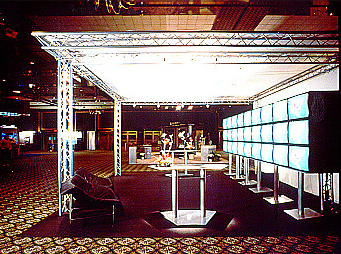 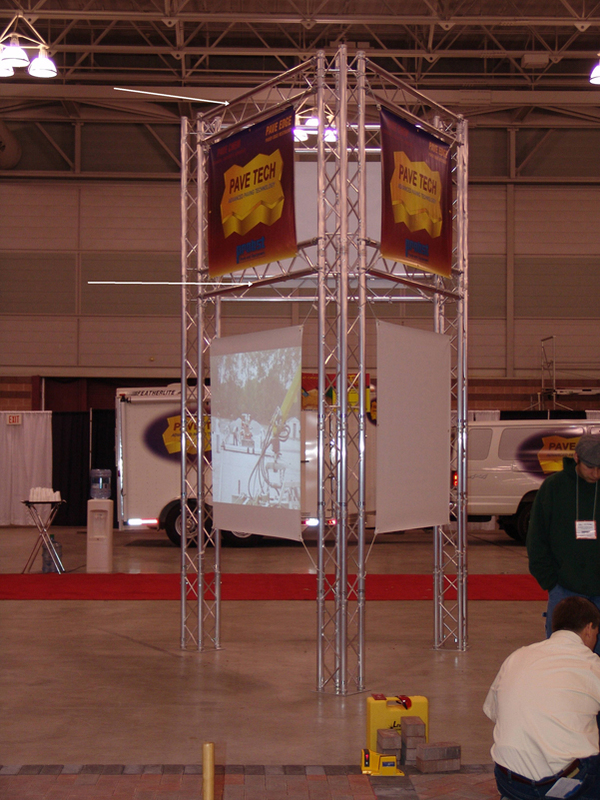 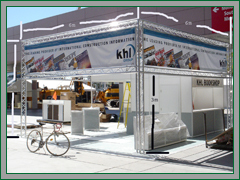 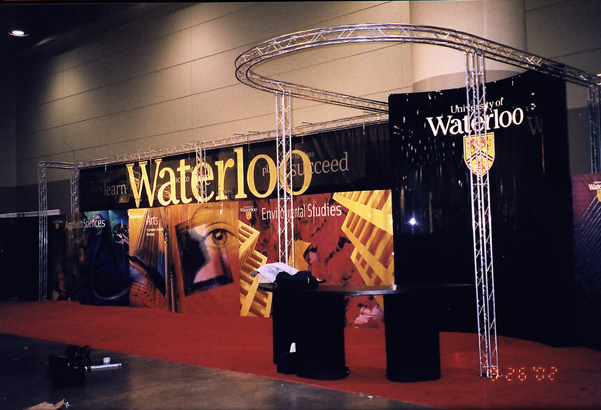 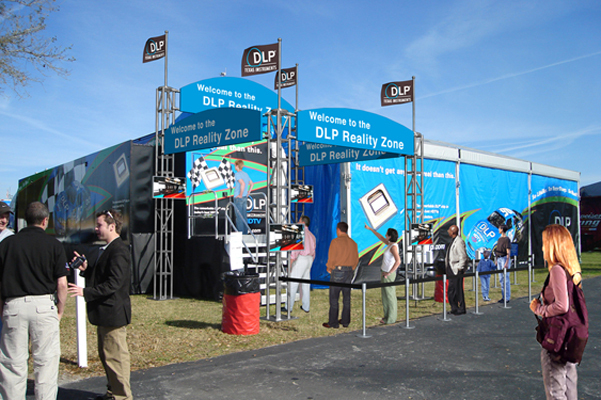 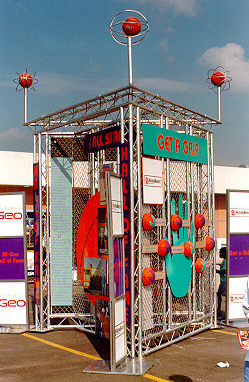 We’ve used portable truss display systems for an array of uses like tradeshow exhibit booths, or lighting for special events. 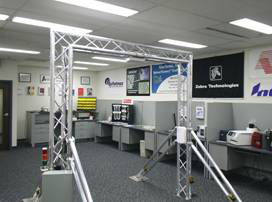 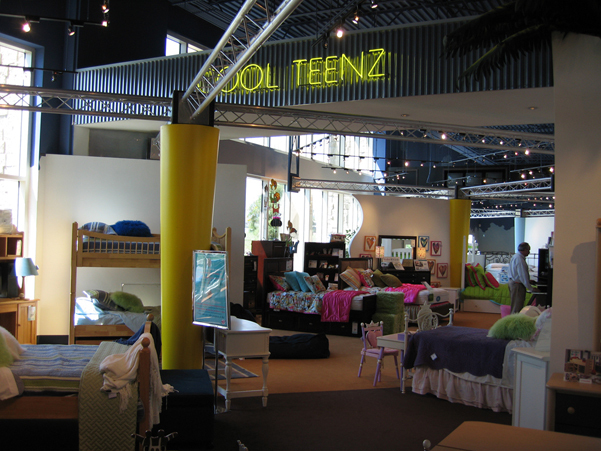 The possible uses of our aluminum truss systems are endless. 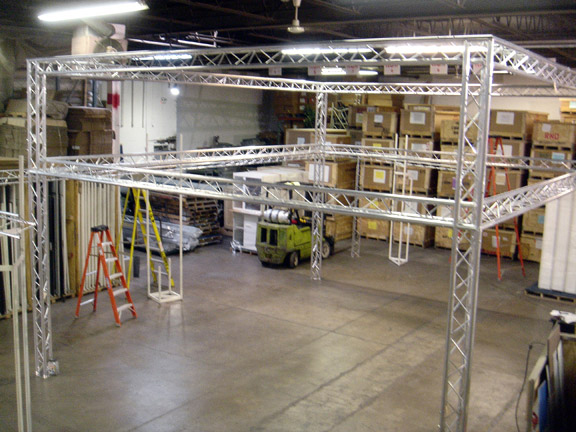 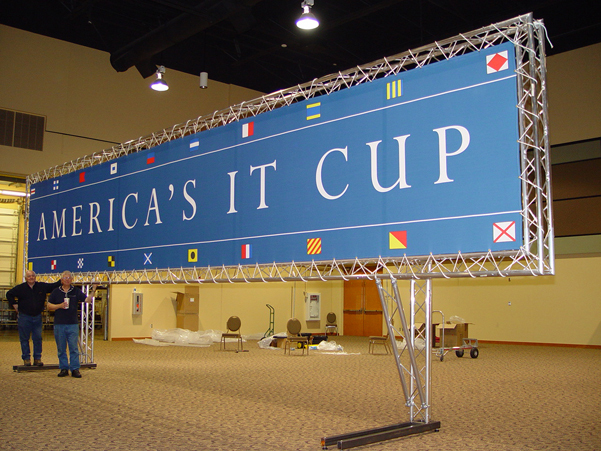 Look through the gallery page to see all the various types of trusses we have, and consider how they fit your event or business. 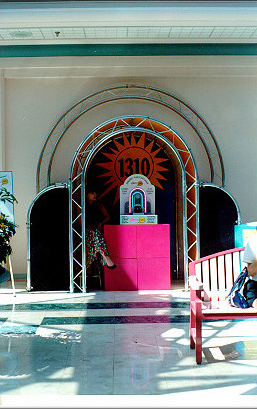 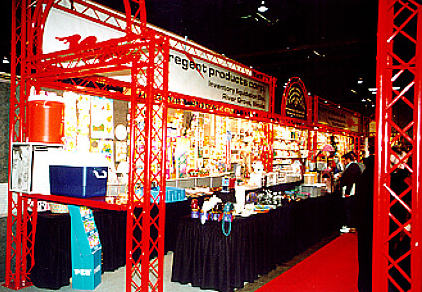 We have had many DJ’s come to us and tell us how much our products have added to their show. 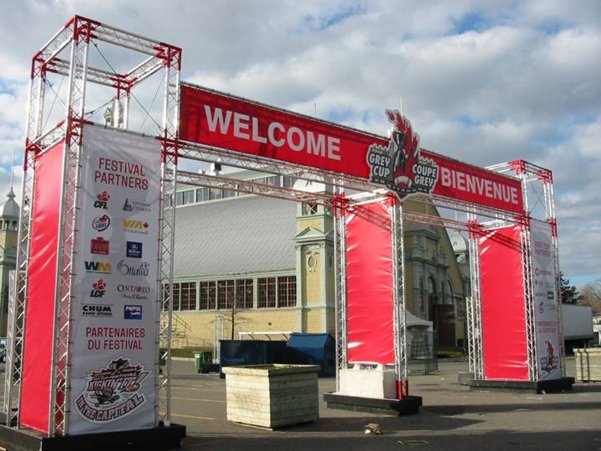 With a proper aluminum truss in place, it really gives off a vibe of a more elaborate show. 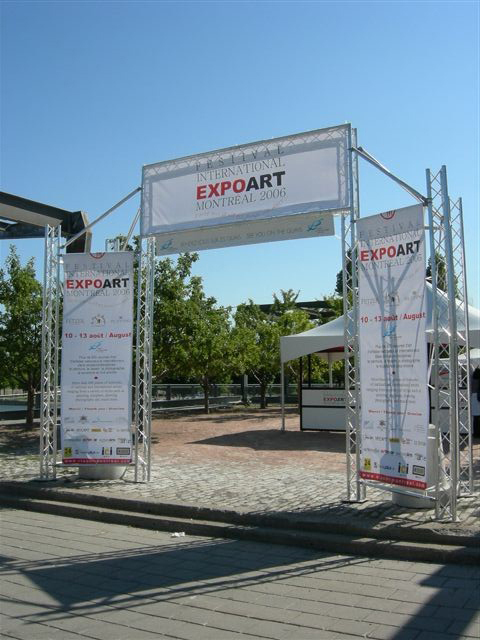 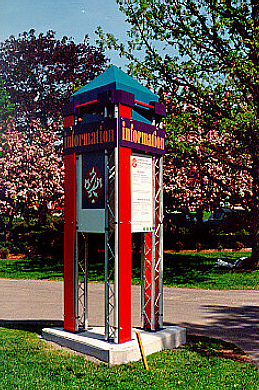 Our products are extremely durable, lightweight for transport and best of all, affordable. 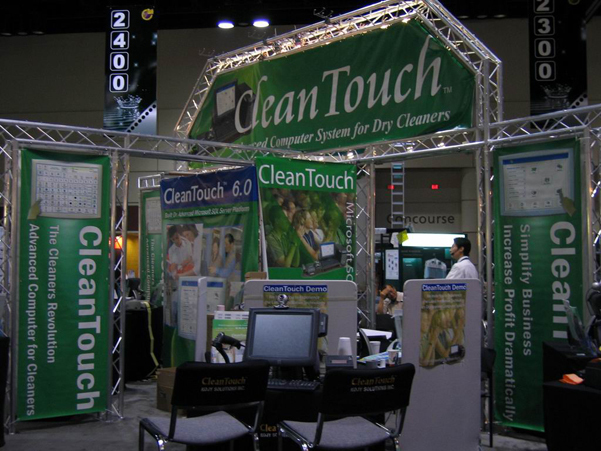 Call 1-888-430-7613 to order.